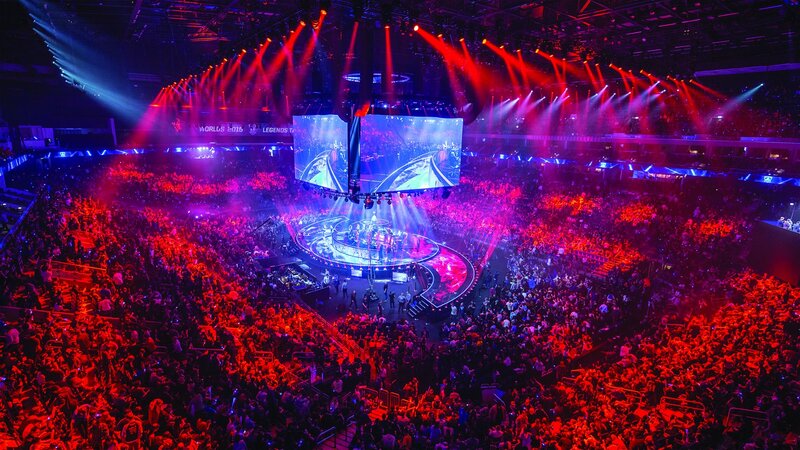 Let’s face it: eSports is scorching up the scene. ESPN ran a story last year examining eSports’ massive appeal; based on findings from market research firm Newzoo, 205 million played or watched eSports games in America in 2014. Moreover, eSports is not only huge in Asia (especially Korea), but also in North America and Europe. 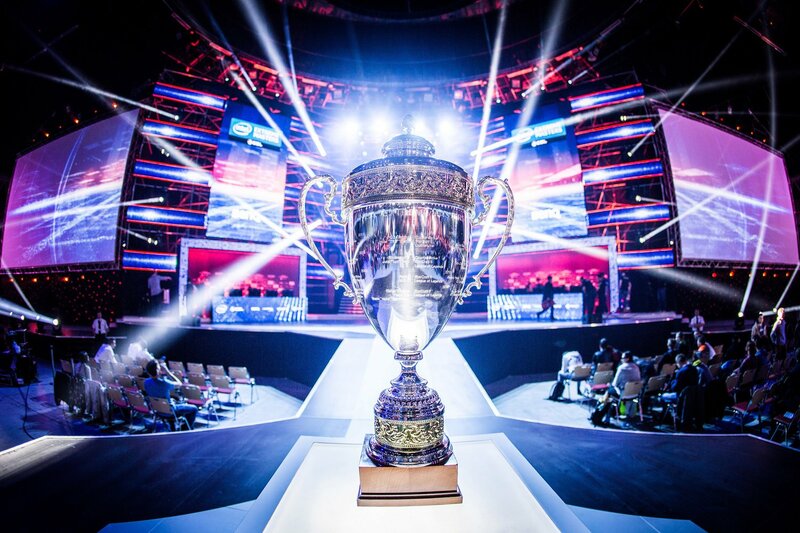 Tournaments such as League of Legends and DOTA 2 The International are watched by millions. The Electronic Sports League (ESL) and Intel launched prior to the start of the Intel Extreme Masters finals in Katowice, Poland (that took place from March 4-6) a new initiative that would aim to champion diversity and inclusion within the eSports realm. The initiative is called AnyKey, which, according to its official mission statement, is launched to help create fair and inclusive spaces for women and underrepresented gamers, such as gamers of colour and other minorities, as well as gamers from the LGBTQ community. No matter which way you look at it, diversity is (and always will be) a timeless topic, only because our world is changing. As far as eSports is concerned, there lies a common profile with regards to the dominant gender and race; in terms of gender, it’s male, and in terms of race, it’s more whites and Asians. This is not to say, however, that diversity in eSports before the announcement of the AnyKey initiative has been non-existent: indeed, there are tournaments that include blacks, women, gays, lesbians, and transgendered people. For a program such as AnyKey is just another testament to the importance of racial and gender diversity in eSports. According to Ferguson Mitchell of eSports Observer, more diversity in eSports makes for good business. Competitive gaming is an industry in its own right; Mitchell argued in an editorial that since eSports industries exist to gain profit, a multicultural and multi-gendered environment can be a great opportunity to make such profit. Mitchell also goes on to say there’s more of a connection—not to mention an entertainment and profitable value—amongst television and movie viewers when they see actors and actresses that represents them and their lifestyles. When that happens, they tune in more and it instills within them a confidence to become active participants in any industry, such as entertainment. Of course, the entertainment industry has seen its fair share of diversity and inclusion in relation to gender and race, but there’s still a long way to go in terms of accurate representations of underrepresented and/or overlooked genders and races. It seems, too, that one cannot talk about the importance of diversity amongst eSports professionals without realizing the negative aspects—understandably so, the plight for a more-inclusive landscape is something that won’t happen overnight. 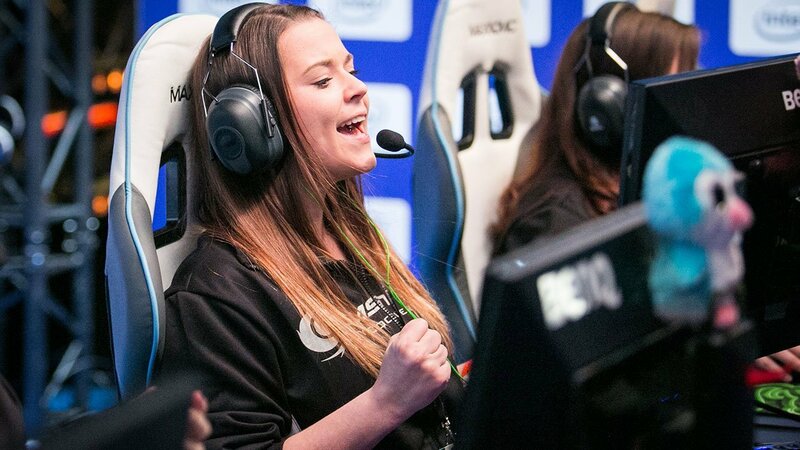 Statistically, females represent half of the gaming audience (Newzoo reports 30 per cent of females make up the eSports audience, at least in America), but some still face harassment and other forms of resistance. This also applies to lesbian, gay, and transgendered gamers. It seems that while society moves forward in achieving equality, there are those who still adopt such backwards attitudes. As Intel’s director of developer relations Lee Machen spoke at the Intel Extreme press conference in Katowice on March 6, PCR’s Dominic Sacco took note of a journalist who questioned Machen on the plausibility of mixed tournaments. According to that particular journalist, the thought of women competing with men might not go so well, only because women are known to be very emotional and not take losing well. 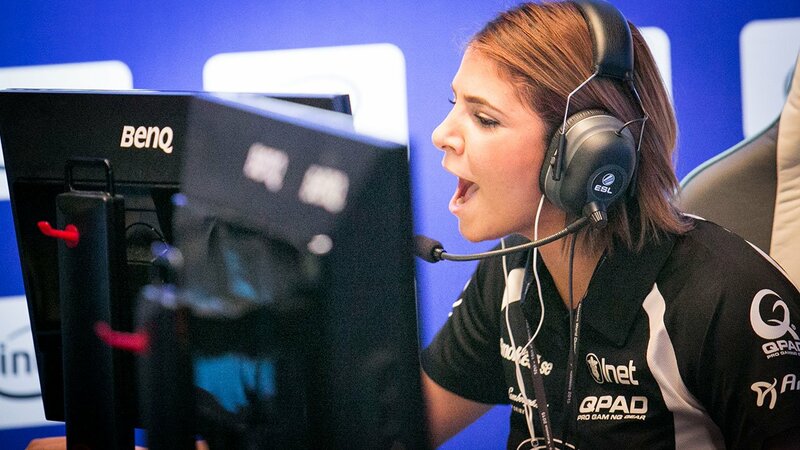 Machen responded by saying that women do compete against men (even on a daily basis), albeit not at the level as Intel Extreme Masters. The problem with the journalist’s question is it packs a sexist undertone: women are not emotionally strong enough to handle defeat and therefore cannot compete with men. It’s some sort of unfair advantage. Speaking of unfair advantages, last February saw eSports league Garena Philippines in a heap of gender identity controversy for its monthly all-female League of Legends tournament, which is called the Iron Solari. The rules went on to state that any team—female members including the lesbian, gay or transgendered members—in violation of the above provisions will face a one-year ban from all Garena-organized tournaments, including subsequent Iron Solari tournaments. These rules were in place as some players, according to the league, expressed they feel lesbian, gay and transgendered members “may probably have some unfair advantage”. Following the news, Garena Philippines experienced a majority of negative reception, slamming the league for gender inequality. Interestingly enough, the league claims to adopt an inclusive environment, but it’s clear they were being quite hypocritical. Riot Games, who developed League of Legends, responded quickly in a tweet by welcoming LGBT players within its tournaments. Garena Philippines has since apologized and rescinded its initial provisions, now inviting the Iron Solari tournament to any players who identify themselves as female. 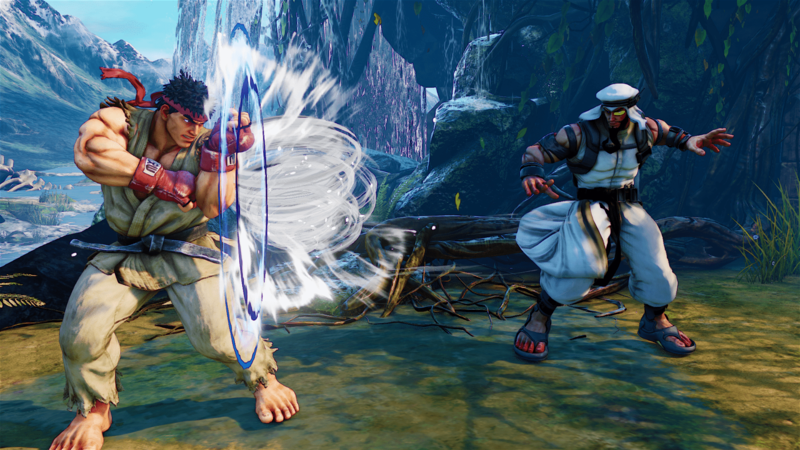 For some members in the fighting game community and tournaments, racial representation is still important, but the arcade unites everyone, as they are able to connect, play against each other, appreciate each other’s skills, and discuss tactics. Some members in forums appreciate (and often joke around) about the number of black people who love the Street Fighter and Marvel vs. Capcom series, just to name a few. But just like any sector in gaming communities, the fighting game community suffers from its demons. The gaming audience at large is not perfect by any means, as far as racial and gender relations is concerned. But which areas in our society is perfect in terms in how we treat each other? There are steps being taken to champion diversity in eSports, no doubt, but how about considering another point: reflect on our own attitudes regarding minorities, women, and LGBTQ communities. If we can be aware of and hopefully change our attitudes, that would greatly benefit diversity in eSports. That would benefit our changing world. Rocket League Mutates its Matches With Free Update.